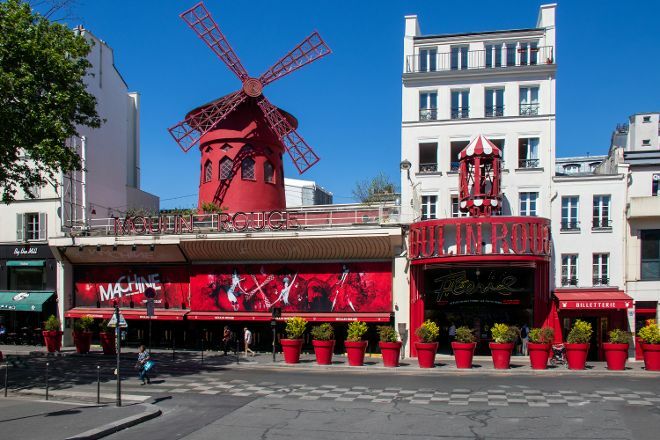 Experience risqué cabaret performances in the iconic 19th-century windmill at Moulin Rouge. 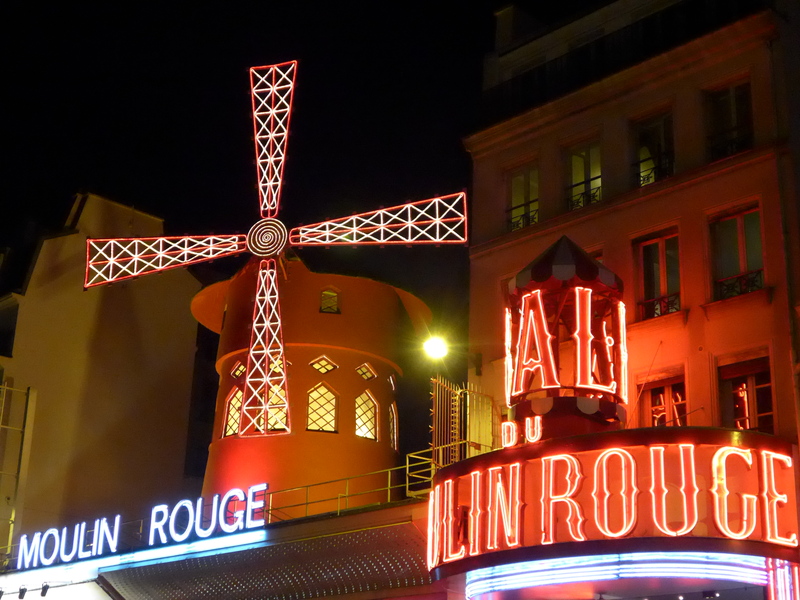 The shows feature singing and dancing in the can-can style originally made famous at this destination. Juggling, comedy routines, and individual acts intersperse the main ones to keep you entertained throughout your visit. The interiors still contain much of the romance of turn-of-the-century France. 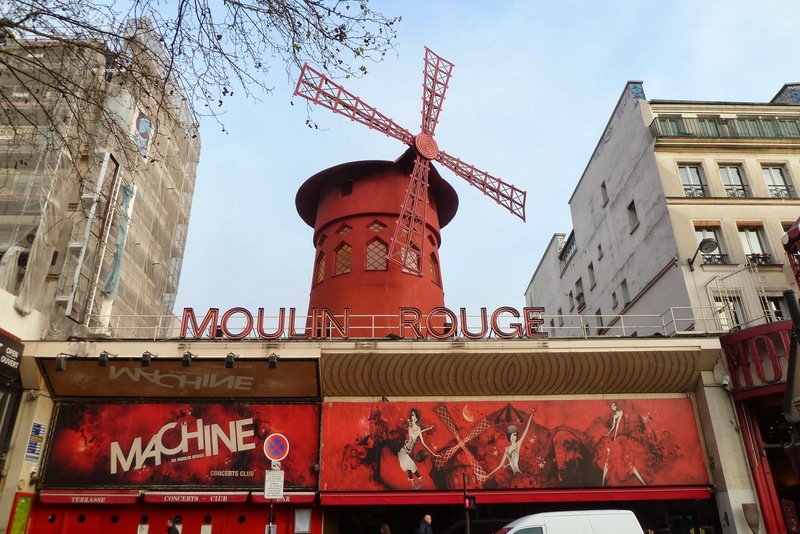 On view in several spaces throughout the venue are poster arts by Toulouse-Lautrec and Jules Chéret. Seated at a table with an emblematic red lamp, surrounded by mural art, enjoy French gastronomy in the warm ambiance of Belle Epoque. 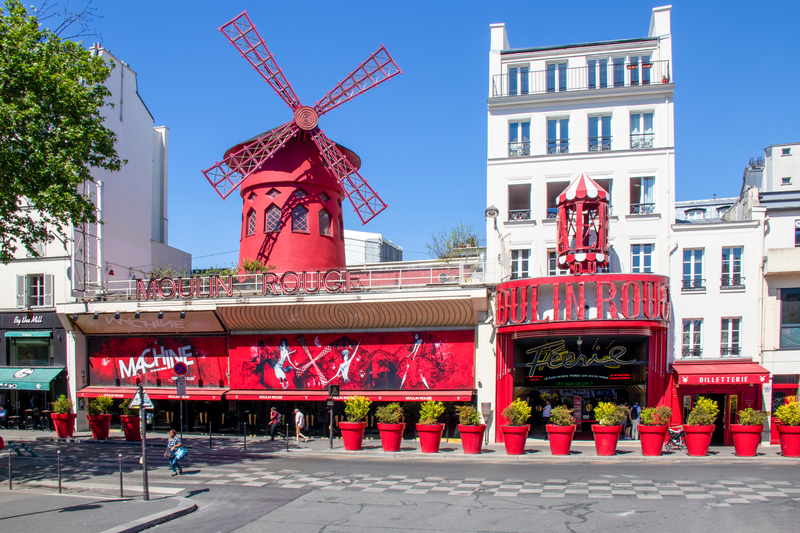 Arrange your visit to Moulin Rouge and discover more family-friendly attractions in Paris using our Paris trip planning website . It is a must-see show. Expensive, yes! Regrets? Not one! It was truly worth every penny! The show is bigger and crazier than you can imagine! We did the champagne only package with the show and had a blast! One of the best eye-opening show in the world. Beautiful and talented dancers and the security and the reception staff are extremely professional with high customer service skills. The show is stunning I will assure you that you will look constantly and be always amazed. The thing that could have been better is the seating arrangement. A group of 6 shares a table and if you are unlucky, you get the back seats and all you can see are heads of the other guests also the seats are so narrow. I understand they are trying to maximize their profit with this table arrangement however the customers need to be comfortable when paying an expensive ticket for such shows.